Our most popular sessions at the best price we offer them at. 2 days only September 8th and 9th. All inclusive. These are our last discount sessions like this for 2018. 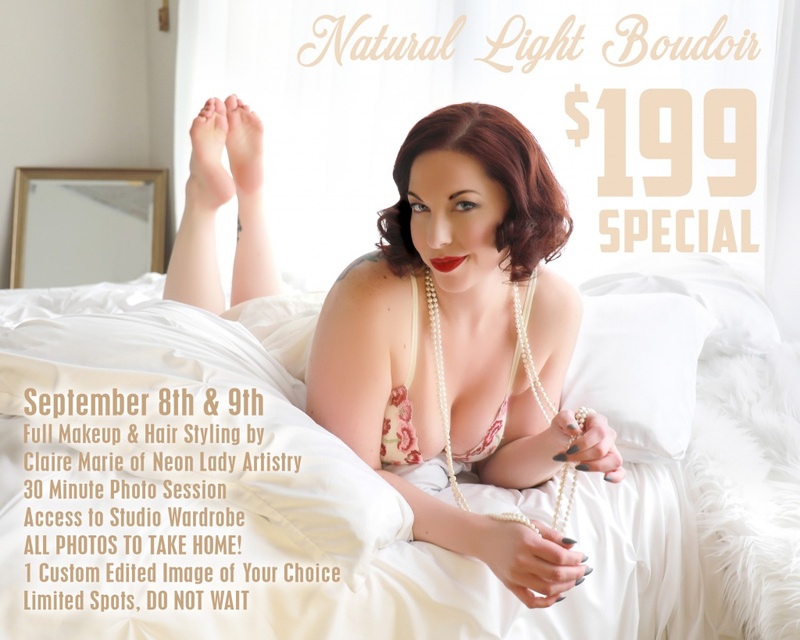 FULL Professional Makeup and Hair Included by Claire Marie of Neon Lady Artistry which lasts approximately 1.5 hours. 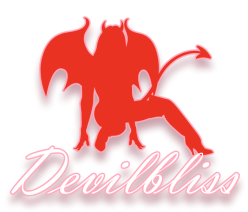 Then you shoot with Michael Bann of Devilbliss Studios for approximately 30 minutes. You go home with EVERY SINGLE PHOTO taken. One custom edited image of your choice. YES we will edit the photo how YOU ask us to including body contouring. Access to our impressive wardrobe and shoes. Pose coaching, we excel with beginners. Bring a friend along for support if you like (we love it because often they will have so much fun they come back themselves). 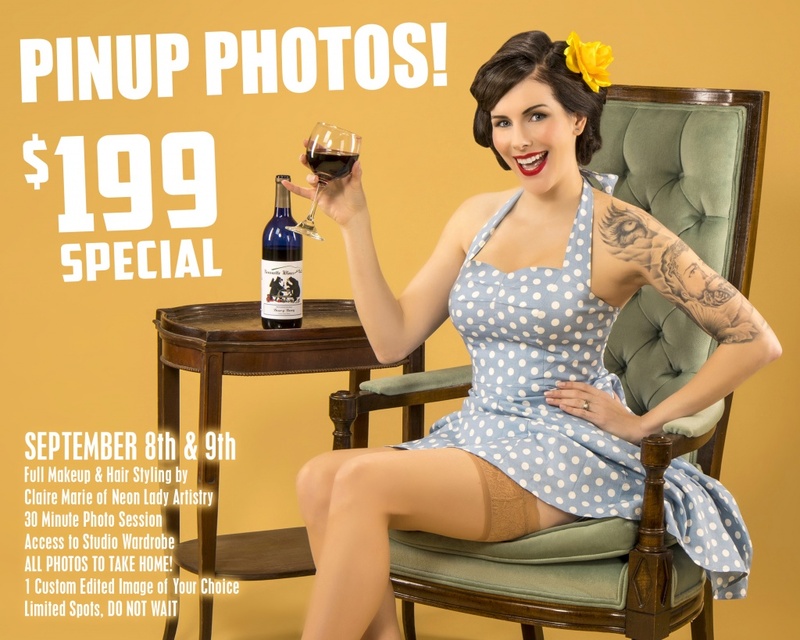 Additional edits are available at $20 per image or 6 for $100. DO NOT WAIT, spots are limited. Next Next post: Halloween Sessions 2018! Every Shoot Featured in the Retro Lovely Halloween Edition!